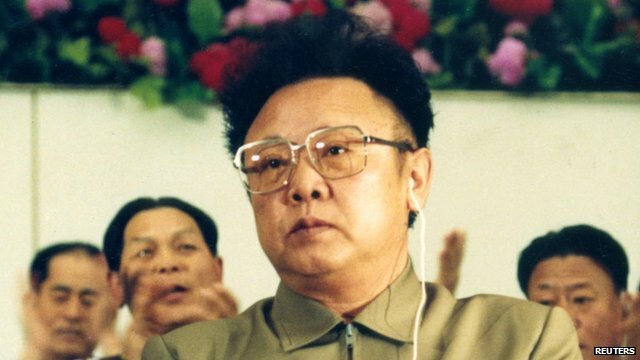 Final memorial for Kim Jong-il Jump to media player North Korea is holding another day of mourning and commemoration for late leader Kim Jong-il, a day after his elaborate funeral in Pyongyang. 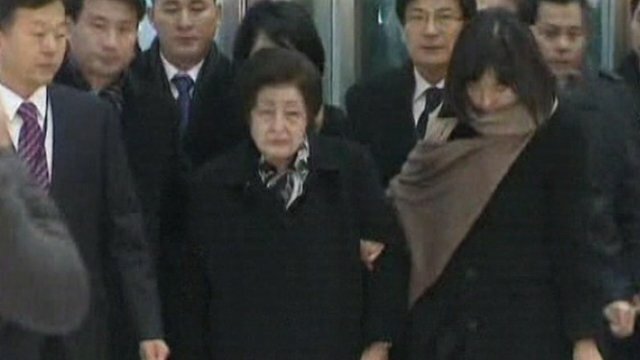 S Koreans allowed to mourn Kim Jump to media player Two prominent South Koreans have crossed the border into the North to pay their respects to the late leader of the secretive state, Kim Jong-il. 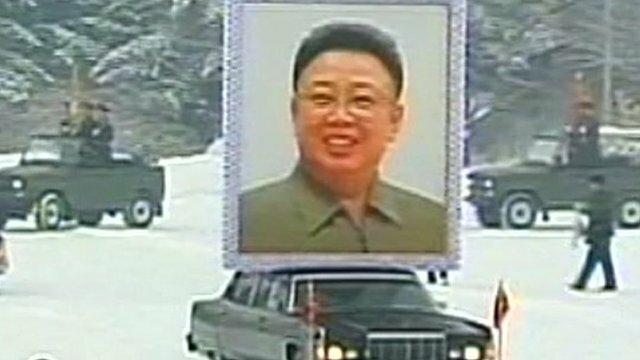 A difficult moment for N Korea dictatorship Jump to media player North Korea begins two days of funeral services for late leader Kim Jong-il with a huge procession in Pyongyang led by successor Kim Jong-un. 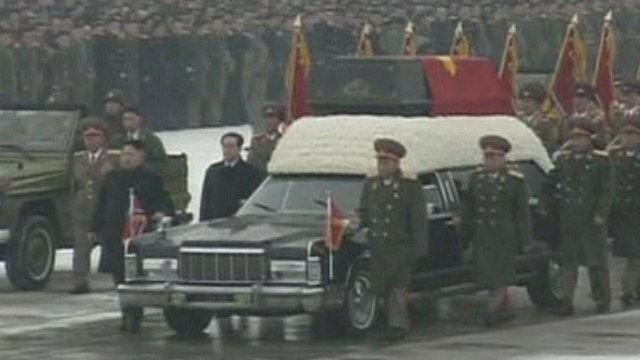 North Korea is holding another day of mourning and commemoration for the late leader Kim Jong-il, a day after his elaborate funeral in Pyongyang. State TV showed huge crowds gathered for a national memorial service. 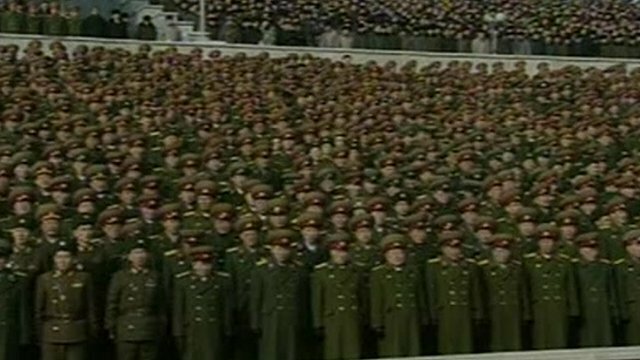 The BBC's Lucy Williamson said the scale of the memorial was a show of strength that the country was still in safe hands.